The University of Witwatersrand admission application for 2020 will soon begin in a couple of weeks to come. 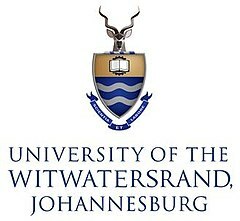 Interested students are hereby advised to keep on checking the Wits Online Application page for more information. Applications for 2020 will begin in March 2020. You may apply for a maximum of three degrees (order of choice does not matter). A non-refundable application fee of R100 for South African citizens and R700 for international applicants is required. EFT – Use your person/student number as a reference.